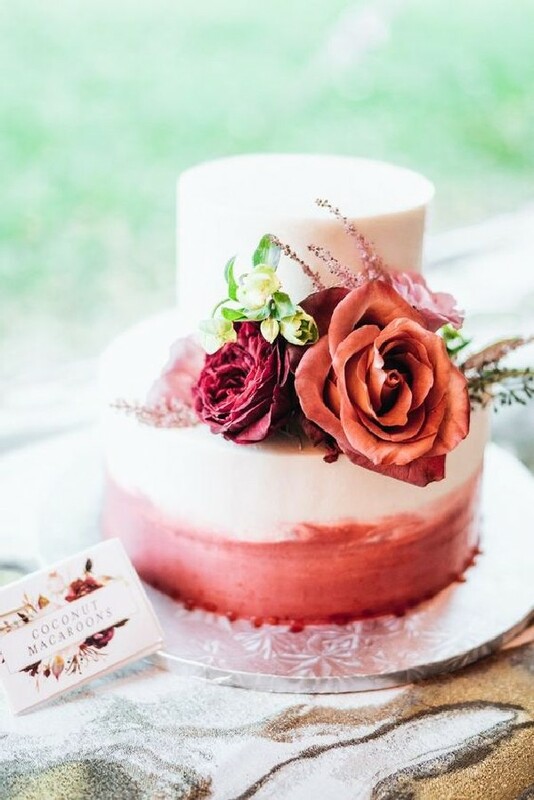 Cinnamon rose is new dusty rose! 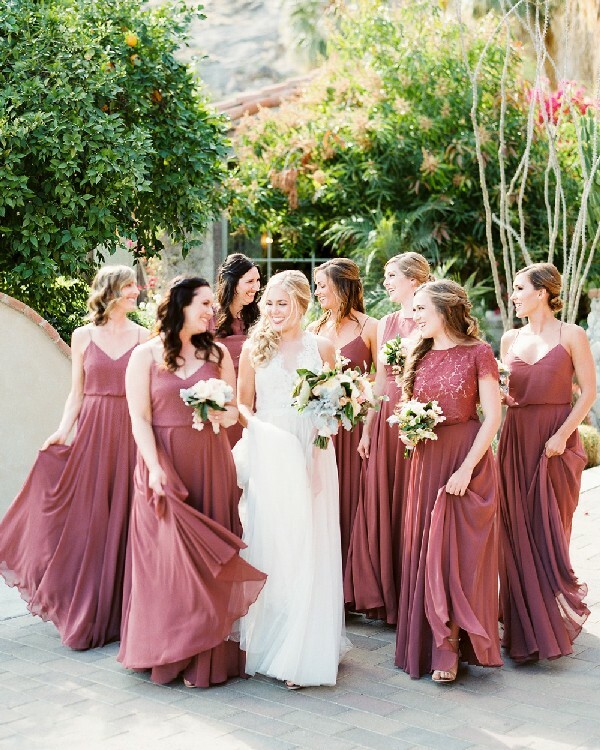 A mix of burgundy and cinnamon rose this subtle hue is making it works with any season. 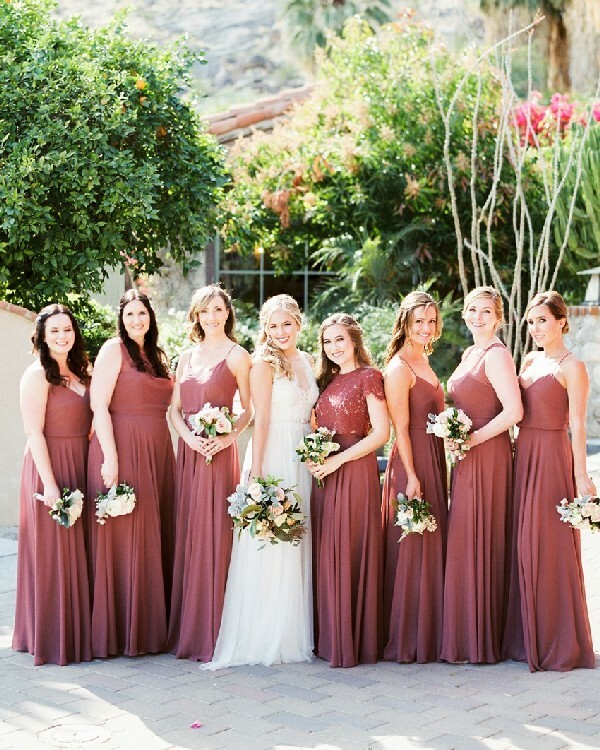 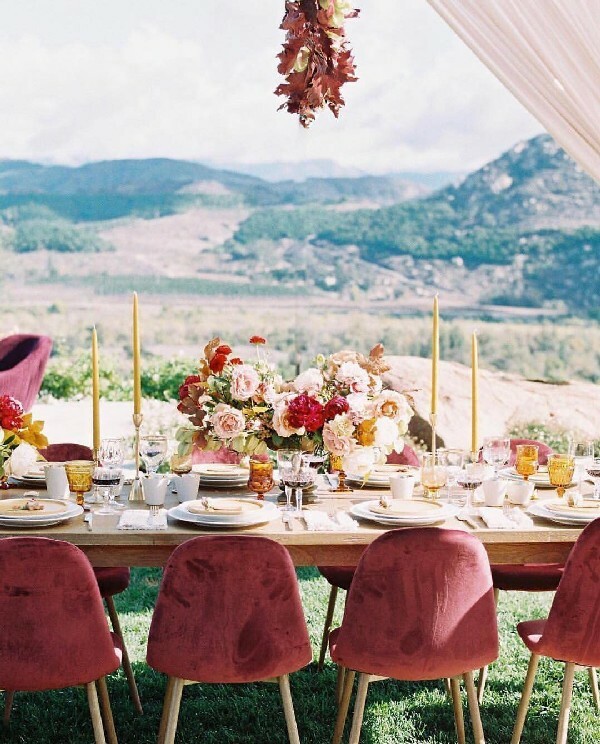 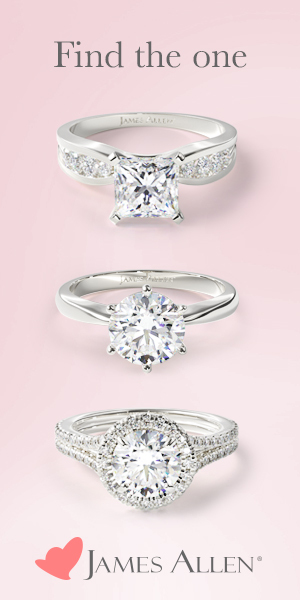 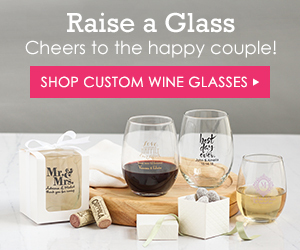 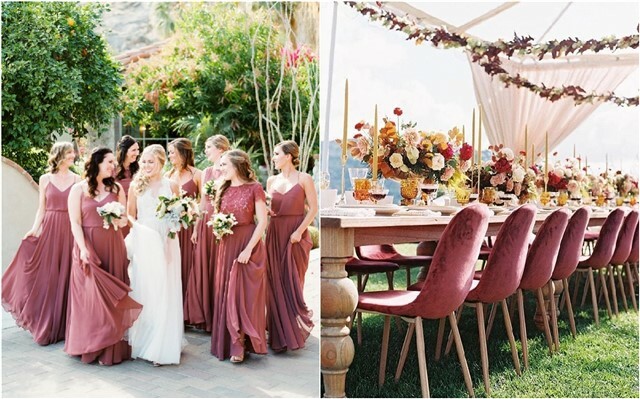 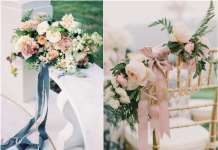 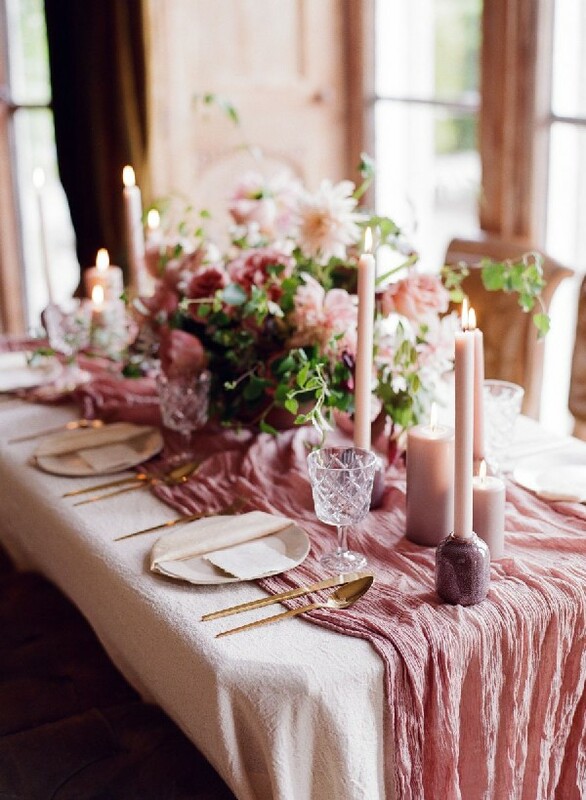 So, we rounded up a few of our favorite wedding ideas in cinnamon rose. 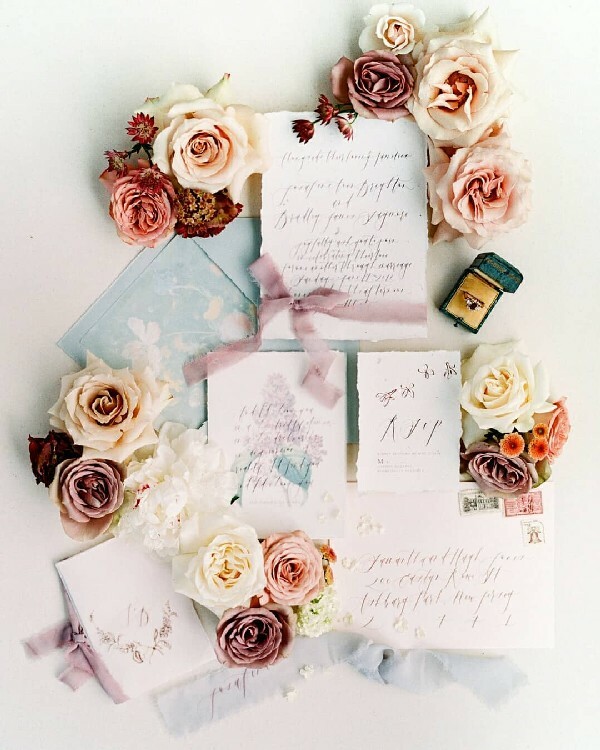 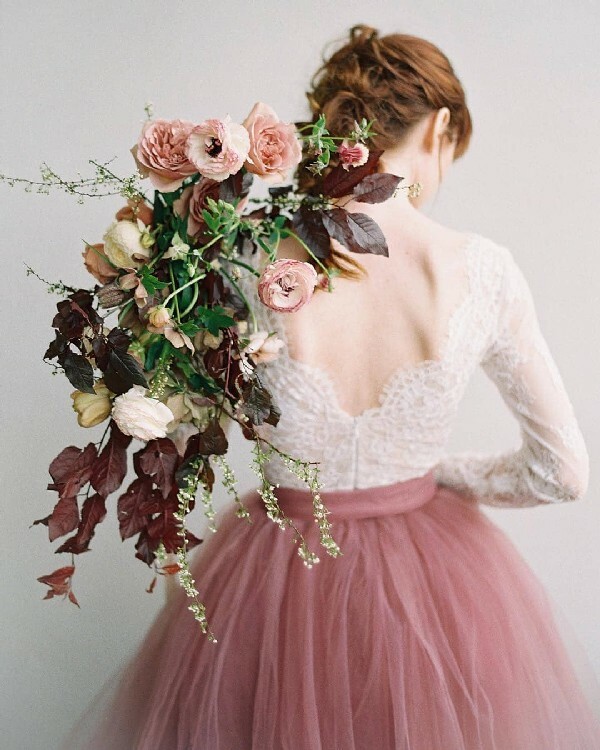 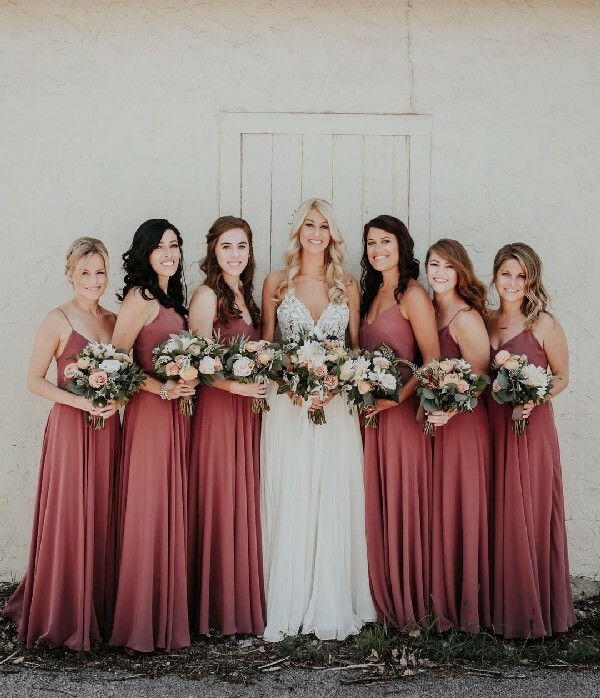 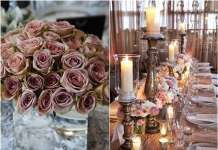 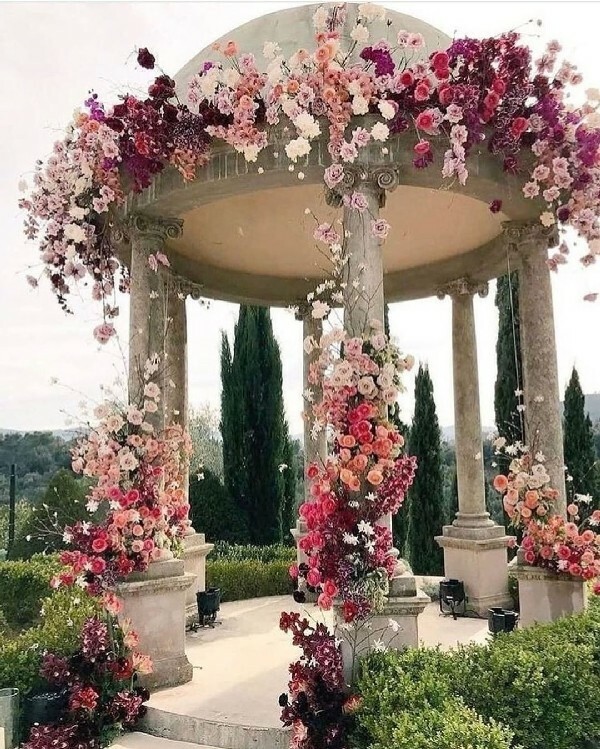 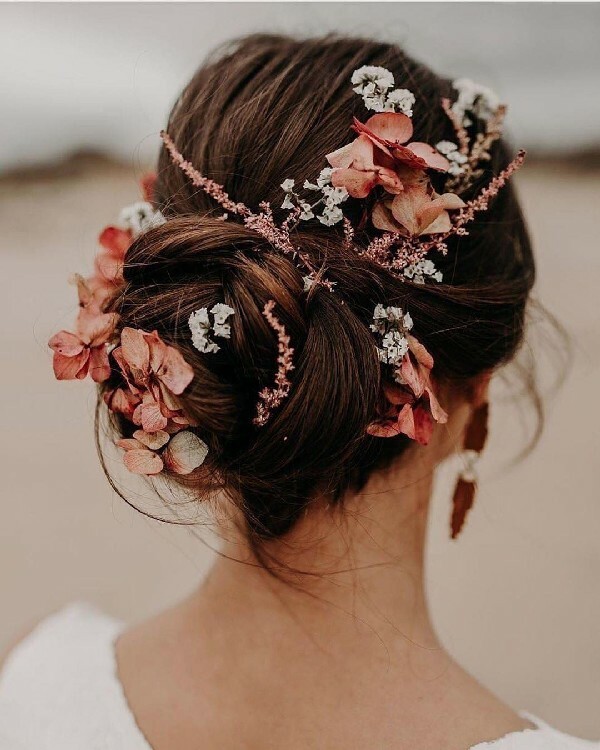 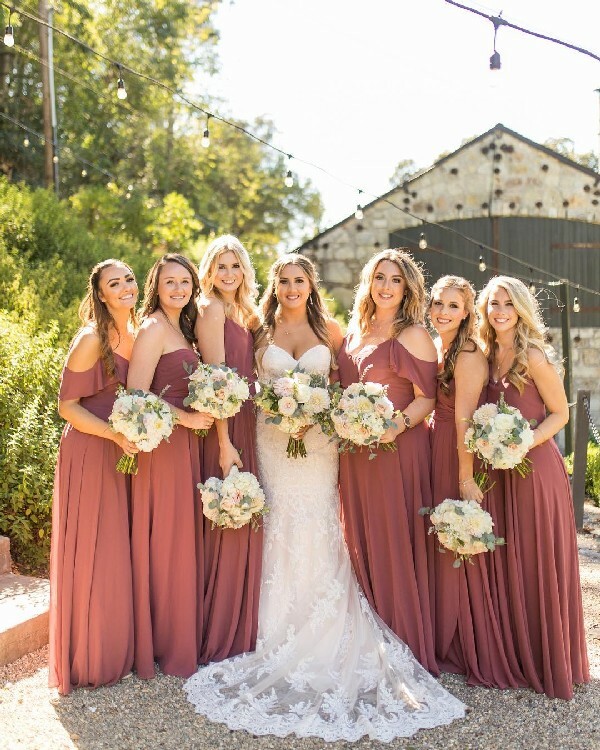 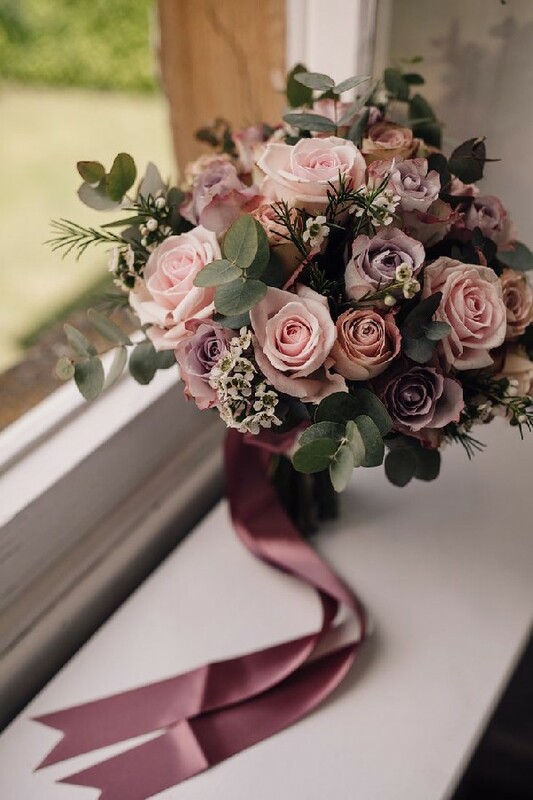 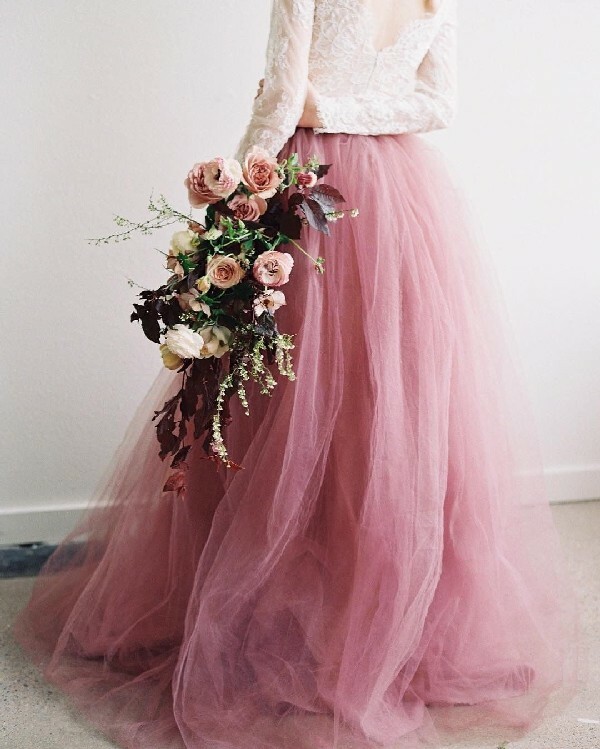 From bridesmaid dresses and wedding cakes to wedding decoration and wedding bouquets, get inspired by our favorite cinnamon rose wedding ideas below.